Why has no one ever heard of Don Voegeli? He composed one of the most famous and enduring pieces of theme music ever written — the dignified fanfare that has played at the top of NPR’s All Things Considered every evening for four decades. It’s one of hundreds of pieces Voegeli composed for the early days of public radio. Unlike Morning Edition theme composer BJ Leiderman, who negotiated a perpetual on-air credit for his work, Voegeli never asked for credit. He didn’t even ask for money. As a music professor at the University of Wisconsin and longtime employee of WHA (later Wisconsin Public Radio), Voegeli saw the music he contributed as simply an extension of his regular public service mission. Don Voegeli died in 2009, but now his son Jim is hoping to remind the world just how talented, prolific and widely heard a composer his father was. Jim has just completed assembling the four-CD collection Beautiful and Lovely: The Music of Don Voegeli. 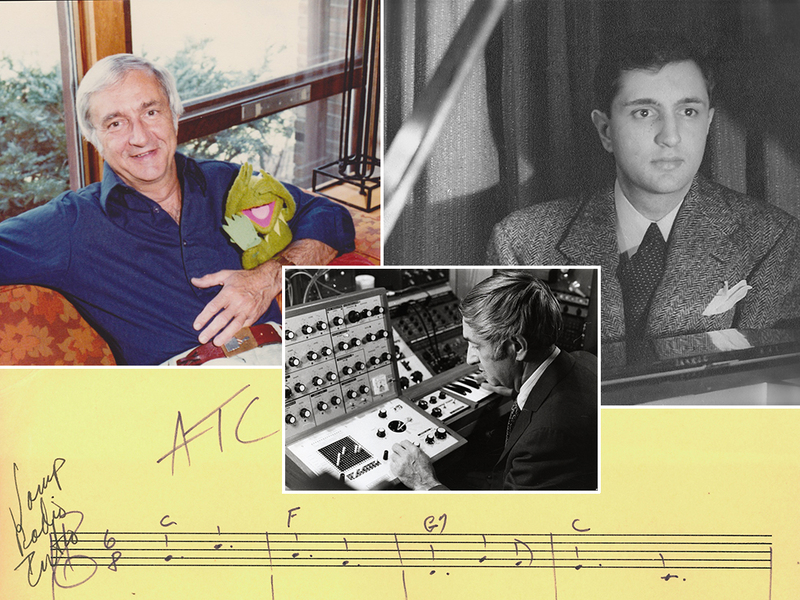 It includes many variations of the ATC theme, along with dozens of other early public radio themes, film scores, concert music and commercial jingles heard nationwide. On this week’s episode of The Pub, Jim plays his favorite pieces from the collection and talks about his father’s remarkable and occasionally tragic life. Also, in the Opening Shot, I talk about Ira Glass’s misnomer faux pas at PRPD, the BBC show Sarah and Duck and its amazing theme song, the resignation of BBC radio chief Helen Boaden, and the cancellation of Gimlet’s widely praised Mystery Show. The changes could be especially disruptive for TV and radio stations.